Hadi Medical Group provides a comprehensive preoperative evaluation. Our location providers are in Hempstead and Brooklyn. Our specialists aim to ensure that patients are ready for their medical procedure. A preoperative evaluation is a routine checkup prior to a treatment. It ensures the readiness of patients. This process is done before undergoing surgery or other medical procedures. Patients are recommended to have some tests before a scheduled surgery. A Preoperative evaluation consists of physical examination and screening. It may include some tests like blood and urine tests. The evaluation will also consider the medical history of the patient. We are committed to ensuring the preparedness of the patient. We also make sure that precautionary measures are ready for high-risk patients. At Hadi Medical Group, your safety and comfort are important to us. Dr. Hadi is a family practice specialist. She practices in Brooklyn and Hempstead. She provides internal pediatric medical services. 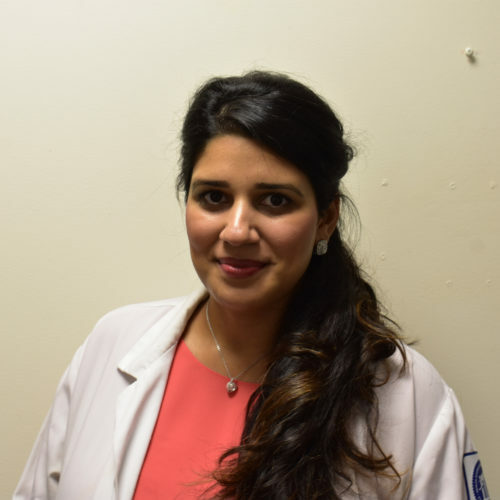 Her goal is to give primary care to the entire family. She aims to meet the diverse health needs of patients. 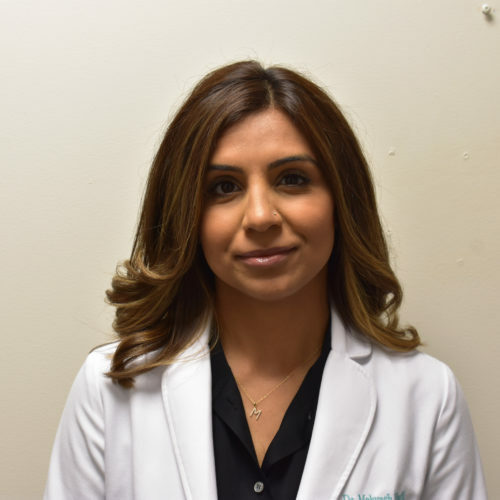 Dr. Waheed is a licensed medical physician assistant. She provides services in New York. 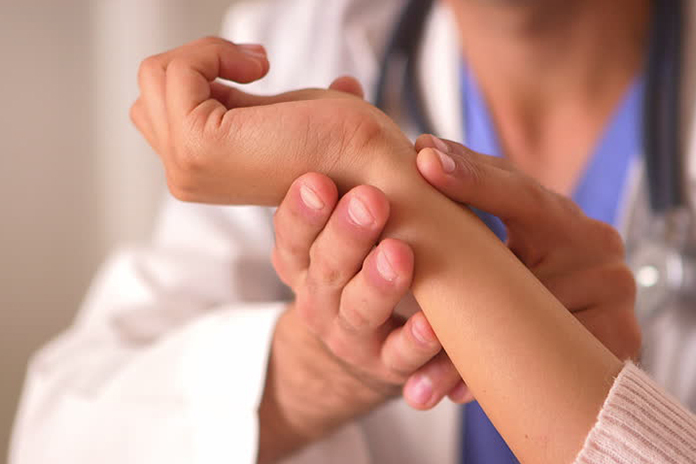 Dr. Waheed provides exceptional medical assistance. She assists both doctors and patients. Her goal is to help patients feel more comfortable. She helps patients feel assured and safe. Dr. Hadi is a certified pediatrician. She is licensed by the American Board of Pediatrics. Dr. Hadi has been in practice for 9 years. She is trained to meet the unique medical needs of patients. 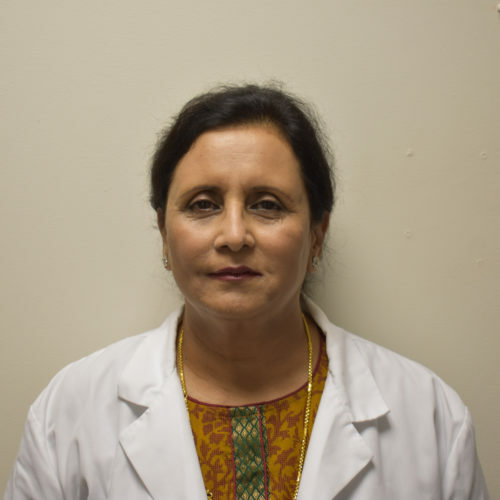 Her specialty is to treat infants, children, and adolescents throughout their developmental stages.